CoolSculpting® is now faster, 35 minute treatments. 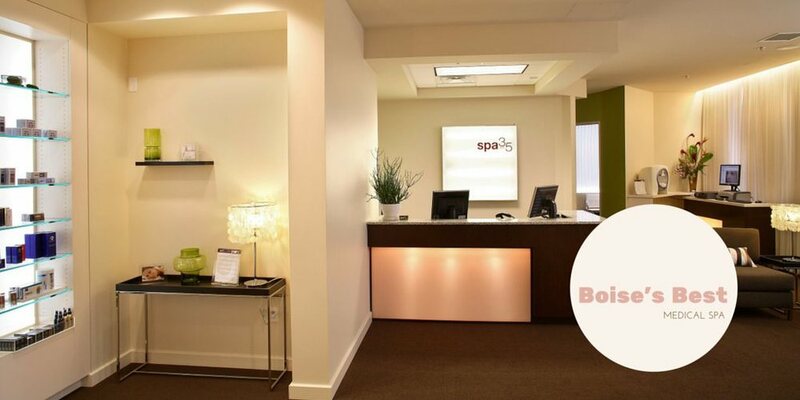 Spa 35® is the first and only place in Boise to get it. CoolSculpting®, your favorite non-surgical fat removal treatment is now almost twice as fast. Spa 35 has the new treatment technology from CoolSculpting® that decreases each treatment session down to thirty-five minutes, a dramatic change from the previous time of sixty minutes. Spa 35® the first in the Treasure Valley to have the best technology from Zeltiq, the makers of CoolSculpting. In addition to faster fat loss treatments there are other benefits to this new technology. Patients are more comfortable during the treatment because less vacuum pressure is used to hold the skin and fat in the applicator. Spa 35 is the first in Boise with new CoolSculpting® technology for 35 minute fat removal treatments.